Utilization: The most important factor in lowering the cost of travel will be the high utilization rates of autonomous taxis, as shown above. Autonomous taxis could be occupied more than 50% of the time, 10 times more than the 5% utilization rate on average of personally owned cars. Autonomous cars probably will travel more than 100,000 miles per year and will last roughly 5 years, less than half the average lifespan of vehicles on the road today. 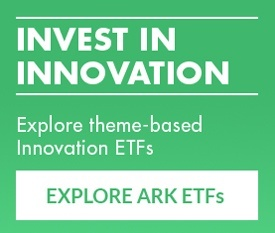 Maintenance and Fuel: ARK expects all autonomous taxis to be electric vehicles. As battery pack system costs decline, electric vehicle prices should drop below those of gas-powered cars on a like for like basis by 2022. In addition, because their maintenance costs are roughly one-third those of gas-powered cars and because electricity is less expensive than gasoline, electric vehicles are an attractive choice for autonomous taxi fleet owners. Note that if an autonomous taxi were gas-powered, with higher fuel and maintenance costs, the cost per mile would increase by about 10 cents per mile relative to our base case of 26 cents for an electric vehicle. Insurance: Because we believe they will have fewer accidents, autonomous vehicles should benefit from lower insurance costs. According to our estimates, autonomous taxi accident rates should be more than 80% lower than typically experienced on the roads today. 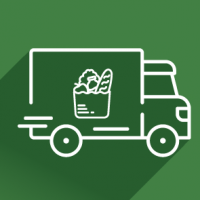 Consequently, insurance costs per mile should be significantly lower than the costs of commercial vehicle insurance today. 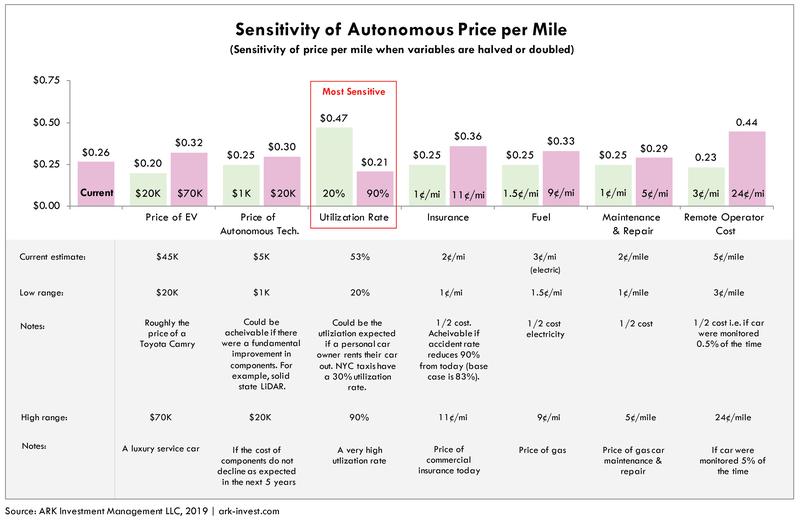 As shown in the graph above, if insurance for autonomous taxis were to cost the same as commercial insurance vehicle today, the cost per mile would increase by roughly 10 cents relative to our base case of 26 cents. Autonomous Sensor Suite: ARK expects the additional cost of an autonomous sensor suite2 to be roughly $5,000 in the next several years as the technologies scale and mature. If the sensor suite were to cost four times as much, or $20,000, an autonomous taxi ride would roughly be 30 cents per mile, still an inexpensive solution for point to point mobility. If full autonomy becomes possible without LiDAR, as Tesla expects, then sensor costs will be materially lower than our base assumption. 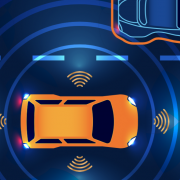 Remote Operator Network: In the early years of commercial service, autonomous vehicles should be able to drive themselves the vast majority of the time. On rare occasions, however, the vehicles may need human help. ARK envisions a network of remote operators who will assist autonomous vehicles when they encounter difficulties. This labor cost and the cost to send video feeds from the cars to remote operation centers over cellular networks should approximate 5 cents per mile, costs that should decline over time as AI-powered autonomous systems improve. ARK’s model assumes that at scale, vehicles will ask for help 1% of the time, but at 5% the cost per mile would jump to 44 cents, nearly double our current expectation of 26 cents. Tire costs per mile and parking costs should be similar to those for personal cars today. According to our estimates, given their high utilization rates and little need for parking, the cost of parking autonomous vehicles will be 40% of that associated with a residential parking spot today. This difference, however, is only $50 less than the average annual cost of a commercial parking spot. Autonomous taxi platform operators probably will take a 20-30% fee for service, much like Uber charges today. While not embedded explicitly in this model, this fee should be included in the 26 cents charged to the consumer. If owners/operators were separate entities, they would provide service net of the platform fee. Platform operators will collect this fee and bear the cost of the remote operator network. 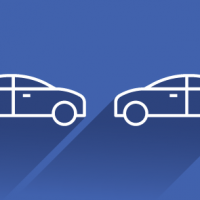 We are happy to provide our model and to give you the opportunity to compare your assumptions for autonomous taxi networks to ours, or to experiment with various assumptions. As always, we will welcome your insights, thoughts, and feedback.